Golden Beach Hotel is located opposite the Jerusalem Beach, adjacent to the Opera Tower and a 5 minute walk to Allenby Street. All rooms have free Wi-Fi & air conditioning. The hotel charges. The room is reasonable. 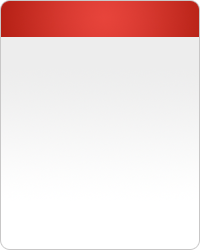 We added 150 S``h. Because out Bmotz``s Bhiotino ultra. I look excessively greedy and exploitative 30 Held fast Tosfot 4 'Unless other meals. Arcadia chain is characterized by a chain of hotels and small boutique hotel of quality. Arcadia chain operates in the country through five hotels and since 1995. Hotels of the chain characterized by hotels located in the most prestigious tourism, providing the highest quality service and provide guests with a quality experience thanks to the level of service , standard rooms and location specific . Arcadia hotels belonging to the network are part of a variety of hotels in Israel are considered experiential quality hotels. 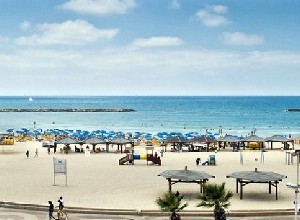 Arcadia Hotel chain consists of five hotels in the demand : Deborah Hotel in Tel Aviv, Golden Beach Tel Aviv Hotel Arcadia Hotel Arcadia Spa Eilat and Tiberias hotel chain's new Arcadia Village Jerusalem .Chain hotels located in areas considered to provide guests with quick access to places of entertainment dates as well as access to the shores of the sea and attractions in the city. 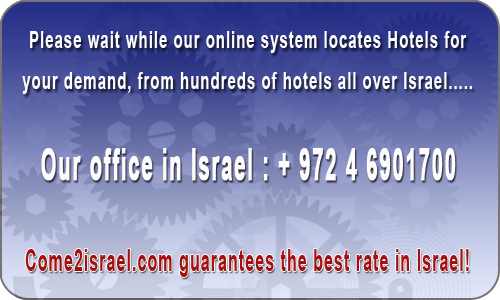 Eve Deborah Hotel is located in Tel Aviv just a short walk from the beach. This hotel is located in Eilat tourism , including about a hundred rooms and spa facilities advanced especially luxurious vacation . Arcadia Hotel Tiberias is located in the heart of the city and close to all the main attractions of the city of Tiberias . Arcadia Village boutique hotel in Jerusalem , is housed in a renovated historic preservation , located between the Greek colonies and the German Colony .